This article is by turns fascinating and heartbreaking. It is amazing how humanism takes us by the hand and walks us away from God's reality- and indeed from all true meaning and joy. It's no longer about truth or reality. It's about the experience. It doesn't matter if you are actually a man- if you *feel* like a woman, then you must be. It doesn't matter if you are *actually* the little girl's daddy, so long as you make her *feel* like she has an involved father. It doesn't matter if you are in a committed relationship for life; it just matters that, for right now, she makes you feel good. Thus we run from the real world that God made, a world of meaning, a world of true family, a world of covenant, a world of unconditional love. All we want is the experience. The highway of heroism has a high toll, paid in blood, sweat, and tears. But the game console version only costs a couple of hundred bucks and your manhood. 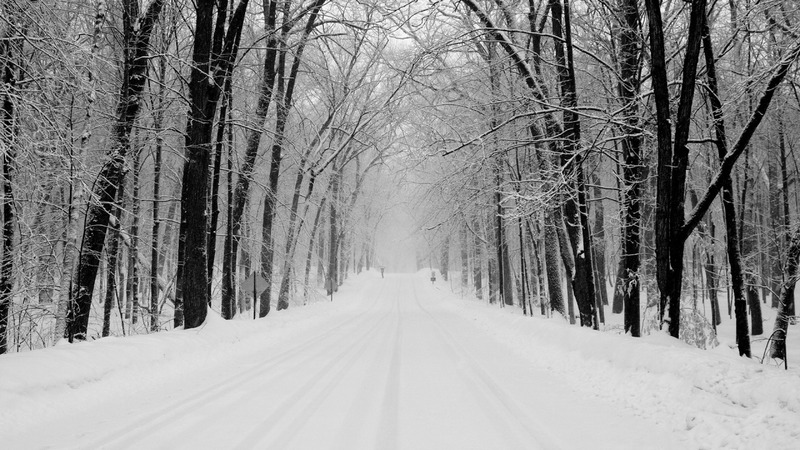 The road of reality is hot in the summer and covered with snow in the winter. Let me watch the movie about someone who traveled that road instead. I'll get the experience without the sacrifice. The joy without the pain. Because the experiences of God's World are not only about what we enjoy in them but about what they do to us. And if you remove sacrifice from the equation, you have an anvil with no hammer. The sword will not be sharpened without friction. Remove the trial, remove the reward. Remove the race, remove the finish line. Remove the battle, remove the thrill of victory. Rent a perfect boyfriend who plays his script to perfection and you will experience happiness. You will experience wonderful dates and comfortable movie nights. But you will never taste looking into the eyes of a soul so close to yours that it is almost indistinguishable. You will never have your soul broken by the careless words of your best friend, and re-forged in the tears of her repentance. You will never discover just how deep your selfishness runs like rot into the foundations of your soul, or just how much you need Jesus to rebuild that foundation, or just how much joy awaits when He does and you feel the layers of flesh falling away. You will never know sweet tears or broken laughter. You will never be the last, longest-married couple on the dance floor at the wedding. You will never hold the same hand that you've been holding for sixty years, or wake up an old man to the same kisses you first tasted on your wedding day. You will never bear the burdens of crushing pain beside another weeping heart. You will never see overflowing joy spilling from your heart and splashing shimmering sparkles into the most beautiful eyes in the world. And you will never, one day, wake up alone, and feel like half of your heart is buried under six feet of earth and half of your soul is waiting for you at the feet of Jesus. So yes. We can trade this life in for a facade. Yes, there will be less pain. The dead don't feel pain. But neither can they laugh. That article was sickening. Disturbing. Painful truth is better than comfortable lies. I've known both. Truth is so . . . so . . . foundational. I once heard the statement, "When we lose our common authority, we lose our common sense." And we have. Ugh, this makes my skin crawl. Praise God for His solid foundation of TRUTH! What a glorious thing it is! "But neither can they laugh." Exactly.